Required by many venues, Zunzo Mobile Discos has not provided satisfactory evidence of having current PLI available. Also required by many venues, Zunzo Mobile Discos has supplied satisfactory evidence of holding current PAT inspections of their equipment dated within the last 12 months. A Method Statement, outlining Zunzo Mobile Discos&apos; Health & Safety procedure for setting up disco equipment has not been supplied. Why do people choose to book Zunzo Mobile Discos? "I had a fabulous party, made extra special by such a great Disco. Would recommend DJ and most certainly have him back to any other party;s we may host." "Absolutely fantastic service! Would definitely book Martin again!" "Excellent service very professional. my daughter had a super night. Photographer supplied also excellent - thank you!" 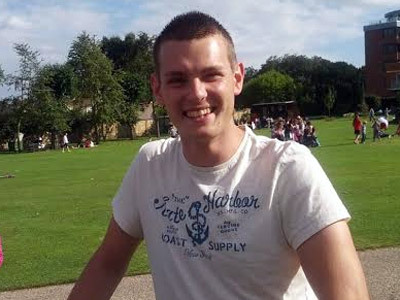 "He was very professional, did exactly what i asked and played all the music i had previously requested. He was also very easy to contact prior to the event and always gave a speedy response. I would happily recommend him to friends and family. :)"
"A brilliant party. Memorable and all the other parents were jealous! Thank you!" "Top bloke and top value - thanks very much. Highly recommended!" Zunzo Mobile Discos also offers a range of additional party services not directly linked to musical entertainment. 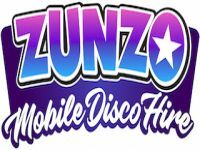 Get FREE no-obligation disco quotes from Zunzo Mobile Discos and other DJs covering your venue. Take 2 minutes to fill in some basic details and we'll do the rest! If you are contacting Zunzo Mobile Discos about an event, it's always a good idea to include the DATE, LOCATION, EVENT TYPE, AGE GROUP and TIMINGS to speed things up!